Thank you for visiting Ken Garff St. George Lincoln. St. George, Cedar City, Utah, Mesquite, Las Vegas, and Henderson, Nevada residents have found that St. George Lincoln is a great place to find new Lincoln Cars and SUVs near Cedar City, Mesquite, and Las Vegas. 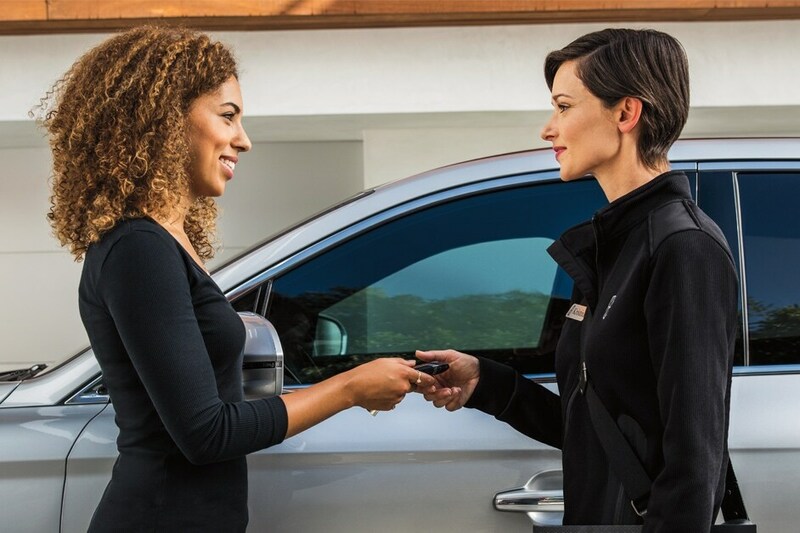 Our Lincoln dealership carries a vast selection of new Lincoln sedans and SUV models in stock and available for a test drive now at our new Lincoln dealership in St. George, UT. Visit our stunning new Lincoln dealership showroom and see the latest in elegant and luxury sedans and luxury SUVs such as the all-new 2018 Lincoln MKZ, Lincoln MKX, Lincoln MKT, Lincoln Navigator, Lincoln MKC and Lincoln Continental. The Ken Garff family of new car dealerships is known for providing quality vehicles at affordable prices and the best customer service in Southern Utah. Lincoln drivers know that their vehicles are built with distinction and fine quality reserved exclusively for Lincoln. St. George, Mesquite, Cedar City, Las Vegas, Henderson, and surrounding Las Vegas area residents continue to make St. George Lincoln their first choice for the best luxury sedans and SUVs. Browse our dealership's online inventory of used cars as well as certified pre-owned Lincolns in St. George. 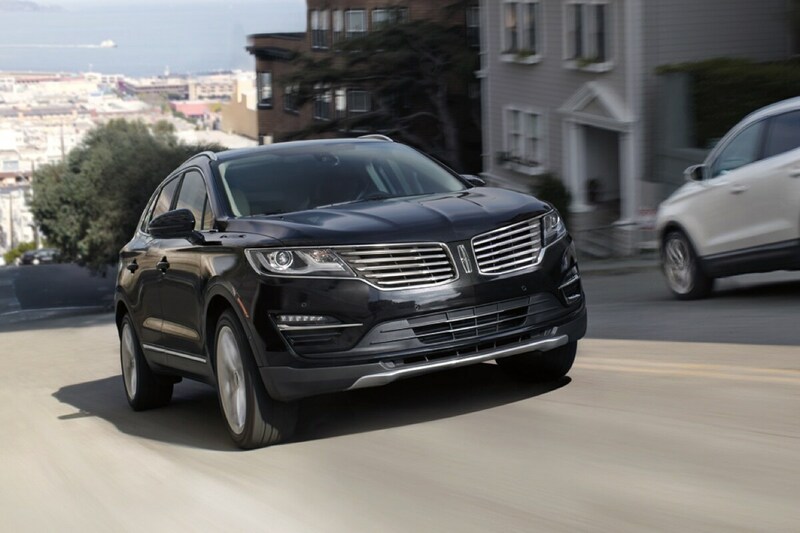 If you're looking for a great deal on a luxury car or SUV, consider purchasing a certified pre-owned Lincoln. The Lincoln Certified Pre-Owned Program is also available on used Lincoln models that have undergone a precise 200-Point inspection by Lincoln factory trained technicians. Let our St. George Lincoln Finance department take the mystery out of buying or leasing your new Lincoln vehicle. Our dealership's finance department experts will explain the options available to you and help you to drive away in the best vehicle for your lifestyle and your budget. In addition to affordable financing, we also offer new and used Lincoln specials to make sure you get the very best deal on a new Lincoln car or SUV. Our St.George Lincoln service department is equipped with the leading advanced technology and staffed with Lincoln factory trained technicians to ensure that our Lincoln service and maintenance is performed in a timely and efficient manner. Our dealership offers services for all Lincoln vehicles, including those that are out of production like the Lincoln Aviator, Lincoln Mark VII, Lincoln Continental, Lincoln Blackwood, Lincoln LS, Lincoln Mark LT, and Lincoln Zephyr, Our dealership uses genuine Lincoln OEM parts to ensure that your Lincoln vehicle continues to perform like a Lincoln. We also offer Lincoln brake, tire, battery, and oil service. Saint George Lincoln Dealer Serving St. George, Mesquite and Cedar City. At St. George Lincoln, we do our very best to provide the best car buying experience for our loyal drivers. Our St. George Lincoln Dealership has many happy local customers from all over the Southern Utah and Southern Nevada area. Our St. George Lincoln dealership showrooms are located at 145 W. Hilton Drive, Saint George, UT 84770. For directions to our dealership and hours of operation please see our online Hours and Directions page. Our staff would enjoy meeting you and showing you the latest luxury Lincoln lineup. Please stop by, take a test drive of your favorite Lincoln car or SUV and see why Ken Garff St. George Lincoln is the choice of so many in Southern Utah areas.